When you need a car to get around Roatan, I am more than happy to suggest Best Car Rental Roatan. I used this company twice for multi-day rentals recently and absolutely loved their service. Get this: they deliver the car to you. For NO extra charge! It’s fantastically convenient and I cannot praise these guys enough for that customer service. 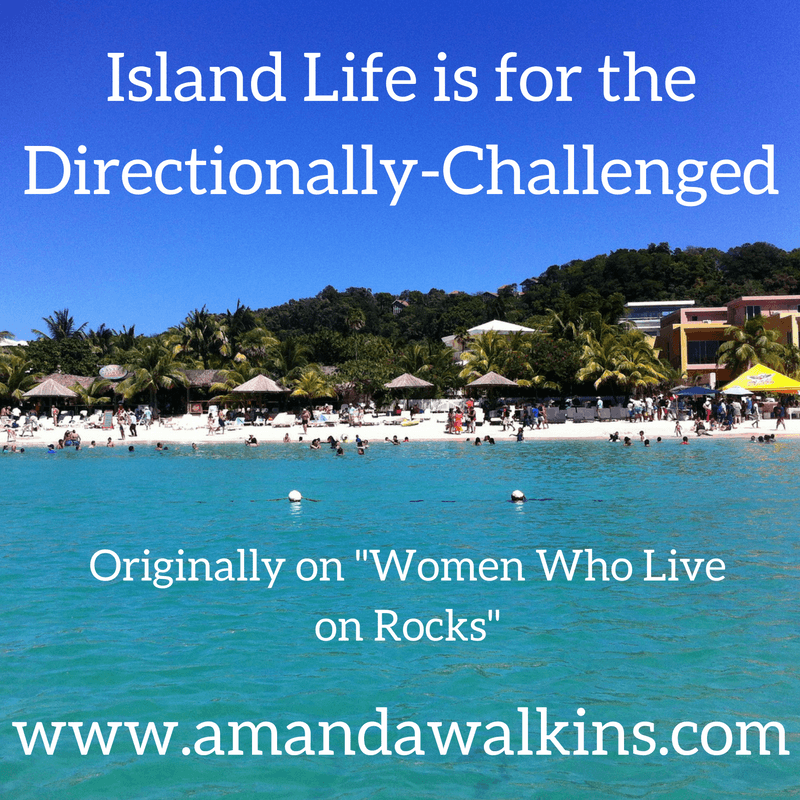 It was just another day in the life on Roatan…until I left. I’m writing this from another country, another home, and not even remotely another beach (unfortunately). But it was a morning in Roatan at least. 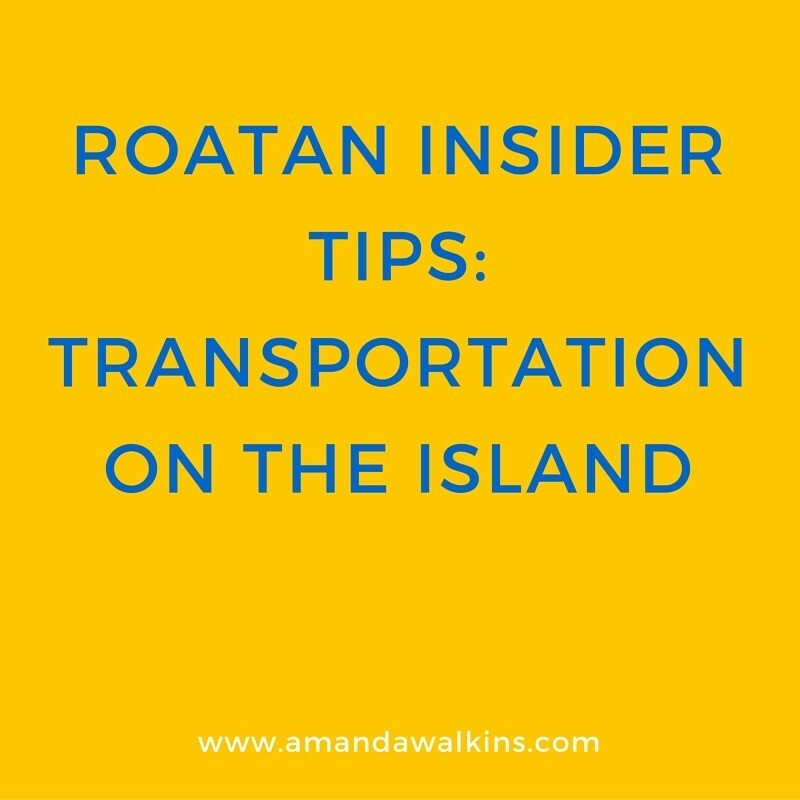 So you’re coming to Roatan and want to know how you’ll get around the island. 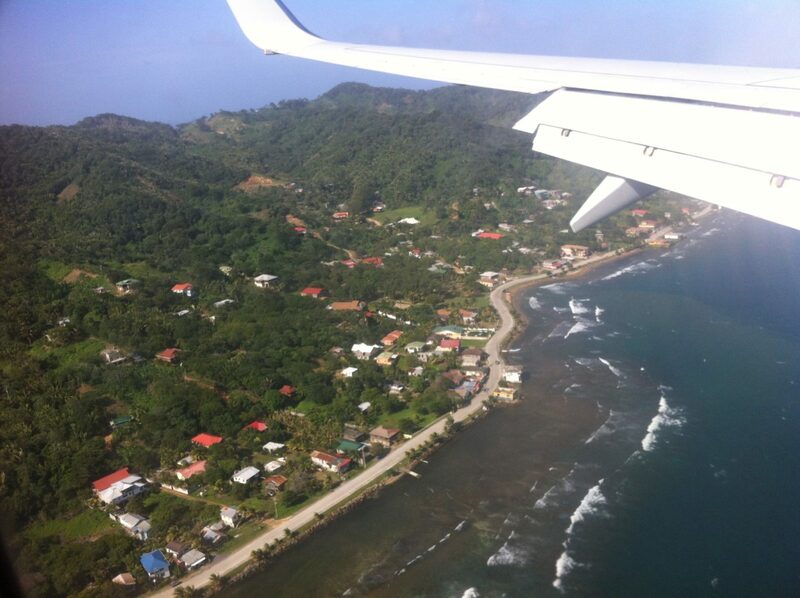 Here’s your breakdown on all things transportation whether you’re visiting or moving to Roatan. Cabs are numbered and registered so you clearly know which vehicles are taxis. They are all white, 4-door cars with their registration numbers on the side doors. Taxi fares are set – for the most part. Here’s the caveat: you can either take a private taxi or a colectivo. If you take a private taxi your costs will be higher. If you are taking a colectivo, the car will stop periodically to pick up other passengers so don’t be surprised if you stop several times along the way for pick-ups or drop-offs. You also may end up holding someone’s child or bag as you squeeze in together. The more the merrier! 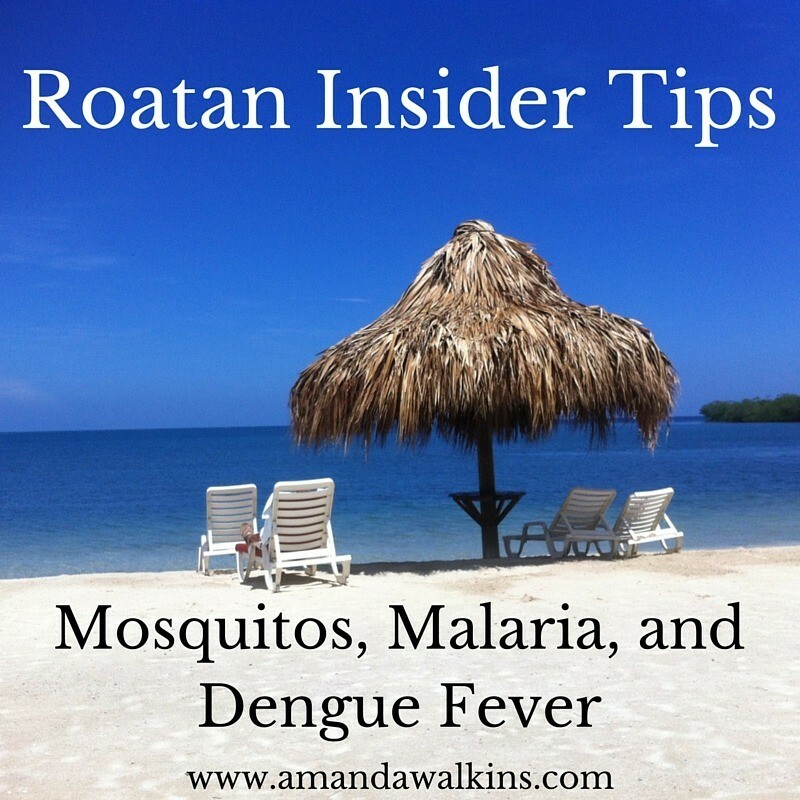 People often ask me if they should take anti-malarial medication while visiting Roatan. While Dengue Fever and Malaria can be contracted here, both are quite rare. I did have Dengue Fever last year, which was caused by these “turdwad” mosquitoes (watch the video). I had been here for two years when I got it, so I’m going to venture to say those of you visiting for a week have an unbelievably low chance of getting either disease. I had a bit of a scare today. I was driving my scooter on a bright, sunny day, heading off to a series of meetings and fun events for the rest of the afternoon. Unfortunately, while I had planned ahead for those activities, I hadn’t planned on hitting a ginormous pothole in the road and crashing my scooter. Clearly since I’m writing this, I am okay. In case you missed the earlier parts of this series, here is Finding Housing, Working Abroad, and Moving with Families/Children. This is Part Four in my How to Move to Roatan series on common questions I get from readers everywhere. 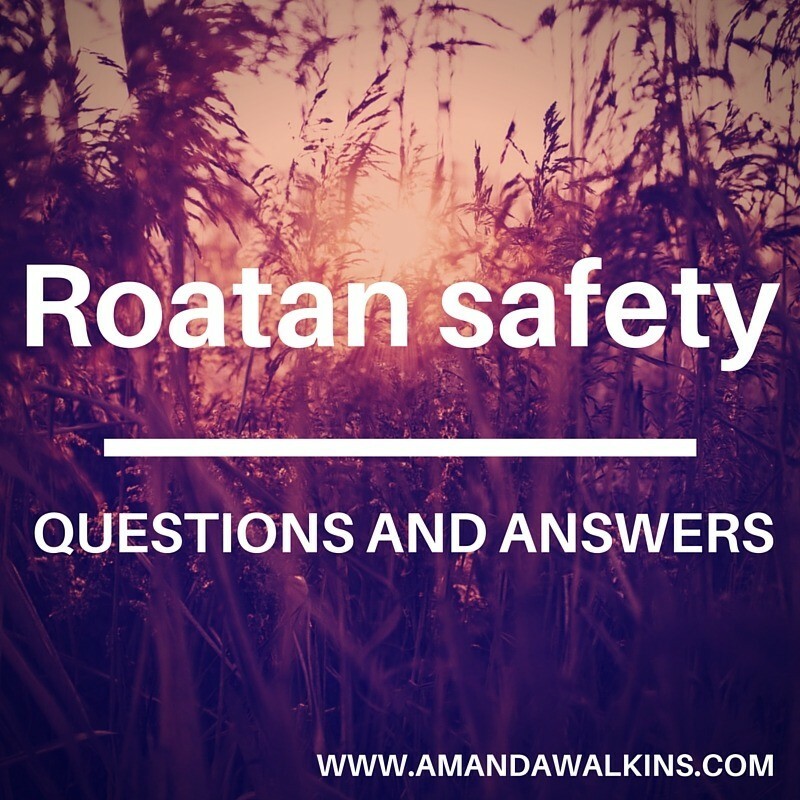 And this one has to be the most common question of all: Is it safe to live in Roatan?